Hello everyone... currently living in Brisbane. 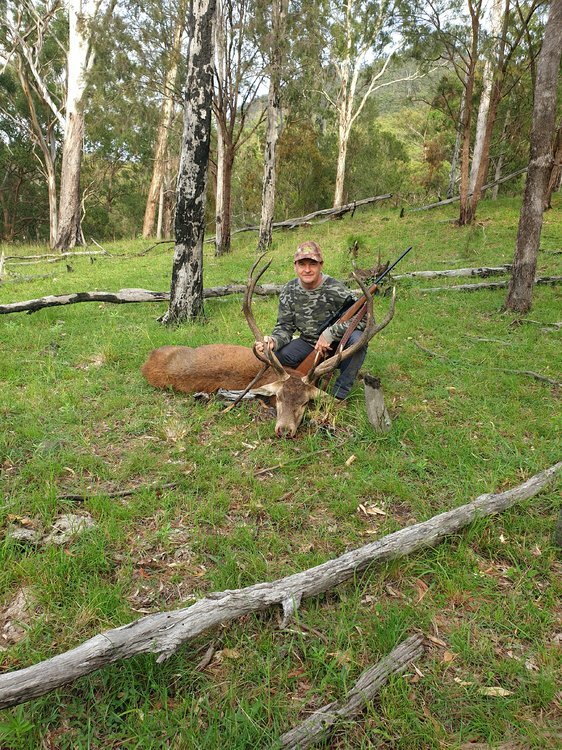 Hunt at a property West of Toowoomba and a couple in northern NSW. Enjoy hunting with rifles but do have a reference for my bow. In Brisbane, first experienced guns at age 4. Then got back in a whiles back. Got some of regular calibres and guages. Have a health issue so can't really go out temporarily to a whiles away. Newbie here... So basically need all the help I can get. I'm here to learn how to harvest my own meat ethnically and to be able to provide for my family. I believe hunting for myself is the best way I can show ZERO support for the factory farming industry. my name is Eddy. I am based in Townsville. I have had my gun licence for nearly a year. I practice at the range. I would like to start getting into hunting now. Live in Brisbane, been hunting out west with my son. awaiting first PTA to come back and trying to learn the ins and outs. Currently playing the waiting game for my licence to arrive after many years of procrastination. Grew up on property back in SA and will head south to help out my brother with ferals at every opportunity. Sadly now I’m living the urban life so will spend most of my time punching paper until I manage to track down a property in SEQ. From Brisbane however have mostly hunted in Tas with others firearms. Recently purchased a 223 and 270 with the aim to hunt ferals in northern NSW and QLD. No doubt that may also include some culling to gain access to properties. Looking forward to reading the forum. 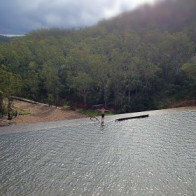 I am from New Zealand and working on a contract in Townsville. Hoping to get out while I am working here. 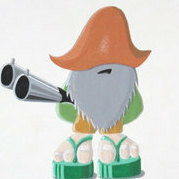 G'day 'hopeful new hunter' looking to help keep the game alive by joining! Been reading & watching about hunting & it has got me personally interested. My work life contains 0% wildlife not even blades of grass or ants, it's entirely digital. With things becoming ever more digital based I feel now more than ever to get outside.